There is no chemical in contact with the skin so there can be no irritation to sensitive skin (as can be the case with sprays and gels). To re-use simply place in boiling water (whenever convenient) and the crystals will melt. One cool the pack is ready for use again....and again!....and again!! Due to popular demand we now offer the above set with 2 small Oval Heat Packs! Economical pack, covers the bodies major muscle groups. 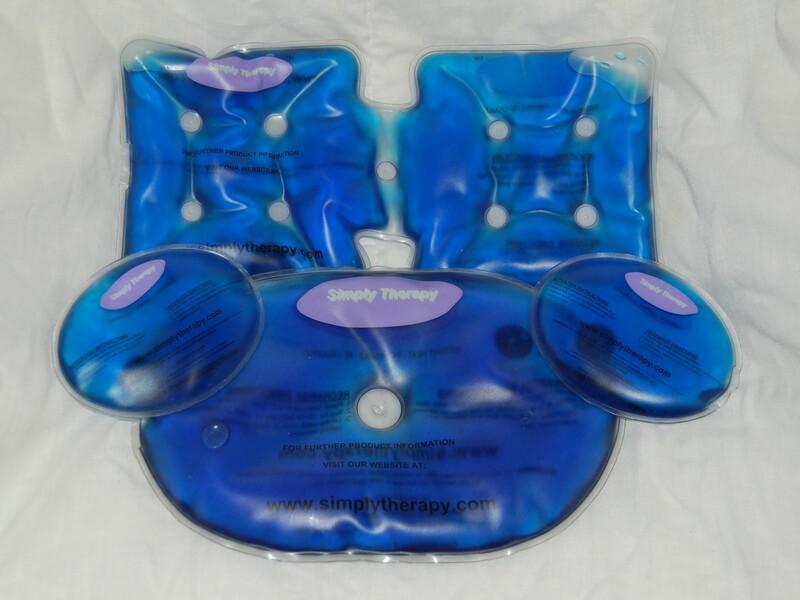 Large Heat Pack, ideal for arms, legs and torso areas. Can be wrapped around joints (eg knee/elbow). Large flexible heat pack, ideal for the neck and shoulder areas and for wrapping around limbs. Also good for back ache and PMS relief. Small heat pack ideal for localised areas or for use as a handwarmer. Convenient size for using as part of a massage treatment.